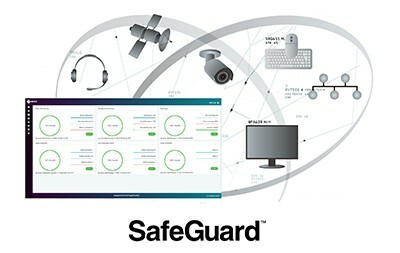 SafeGuardSafeGuard supports the capture and synchronous playback of audio (analog, digital, VoIP), radar (serial or network), keyboard and mouse, At-the-Glass video signals (analog and digital), CCTV camera signals, distributed network data, and more. The solution offers flexible content management with local and remote storage, programmable archive, and export features. EIZO will be showing SafeGuard for the first time at World ATM Congress 2018 in Madrid, Spain March 6 – 8, 2018. Visit booth 349 to see a live demonstration of the solution.